Fruity, fragrant strawberry. Refreshingly crisp lemon. Moisturizing, protective butters. 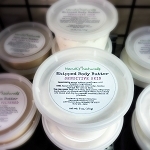 Put ‘em all together and you get Lemon Berry Whipped Body Butter. Some tell us it smells like strawberry lemonade on a hot day. Others liken it to strawberry granola. One thing is evident, the sweet, buttery goodness will have you smacking your lips as you massage its creaminess into your skin. 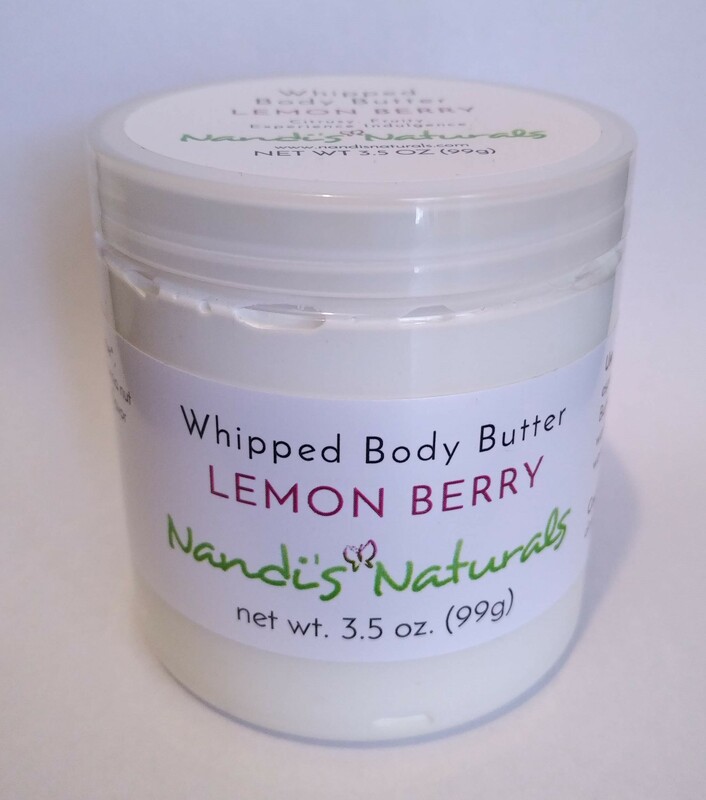 Nandi’s Naturals non-greasy, quick-absorbing butters are perfect for hands, feet, elbows, scalp—the whole body. 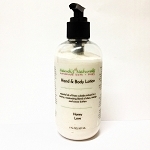 Let the organic oils go to work to soothe and calm as the mango and shea butters help form a protective layer.